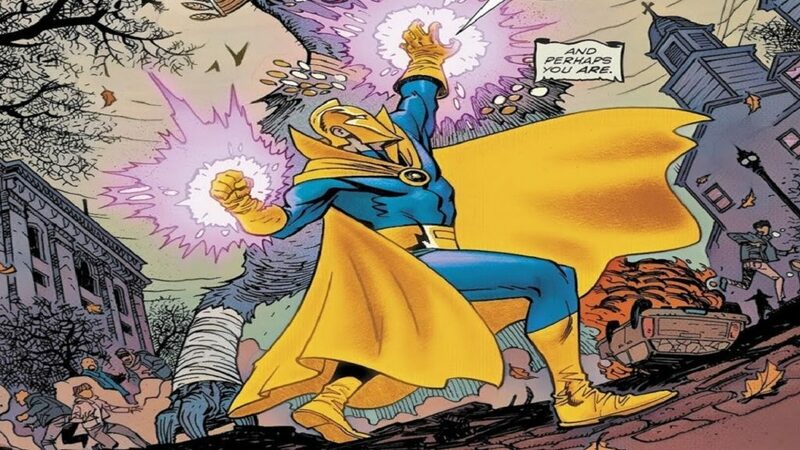 Doctor Fate has always been one of my favorite heroes, almost entirely based on a cool costume and a mysterious presence. I mean that helmet – come on! 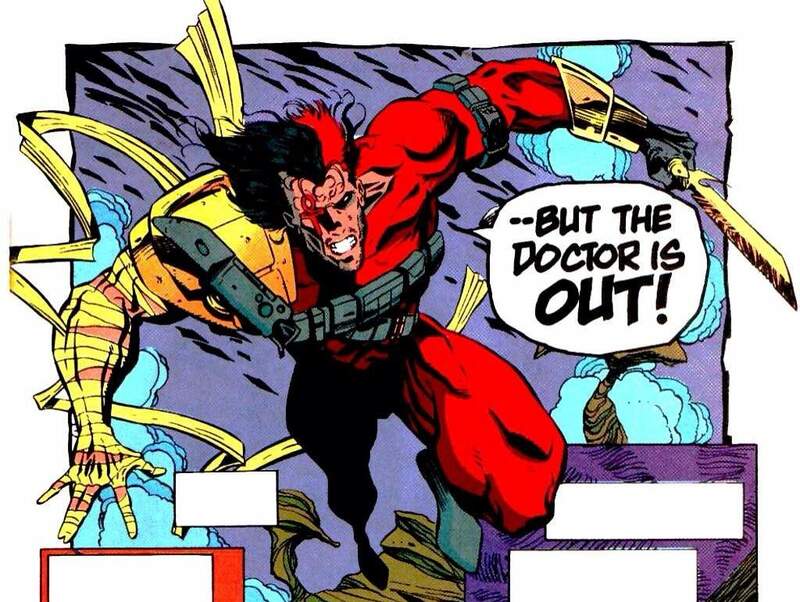 It’s hard not to compare DC’s ultimate magic wielder to Marvel’s Doctor Strange, but nonetheless, I’ve always felt Dr. Fate is less to be trifled with than his competitive rival. That said, the availability of collected comics has been a strong differentiator between Strange and Fate throughout the 2000’s, with Dr. Fate reigning as one of the most woefully uncollected comics stars of the DC pantheon. Nonetheless, I’ve done the grunt work of compiling the collected Dr. Fate experience for the DC magic enthusiast. Below you’ll find a complete guide to Dr. 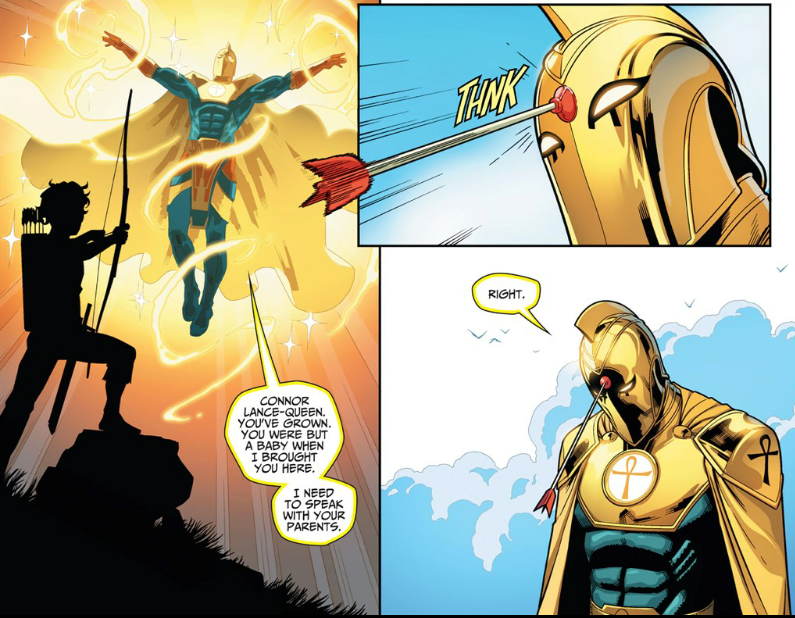 Fate comics in the DC Universe, from his origins in the Golden Age through his appearance in Dark Nights Metal. Kent Nelson meets Nabu for the first time and becomes Dr. Fate! 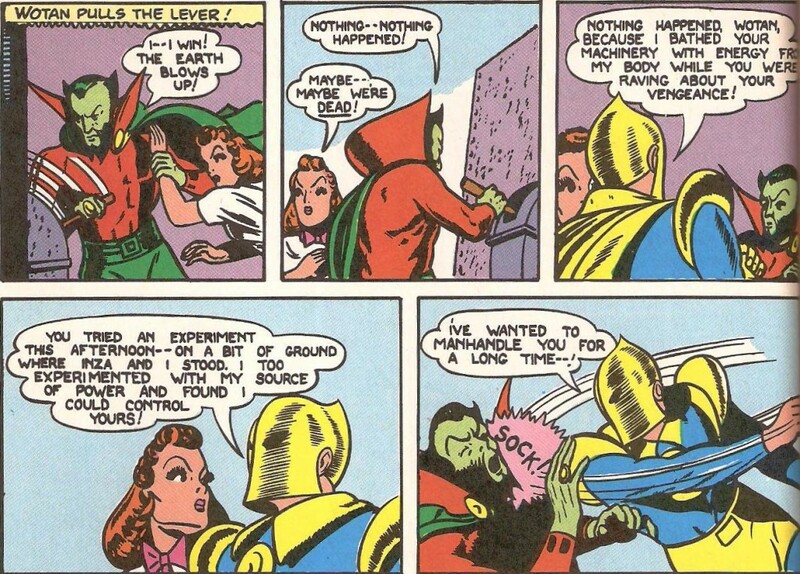 Created by Gardner Fox with Howard Sherman, Fate’s first comic book appearances is in 1940’s “More Fun Comics” issue #55. 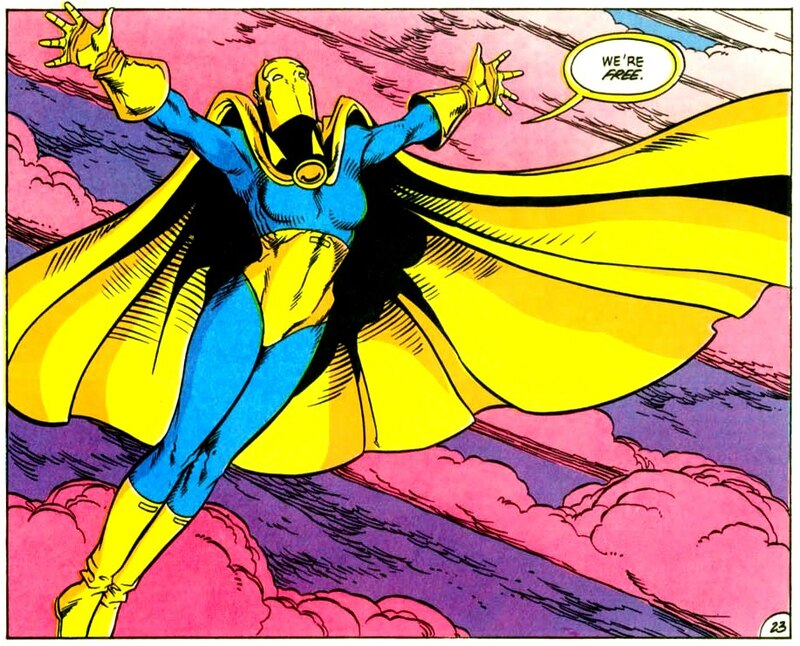 Issue #47 in particular is the secret origin of Doctor Fate! Dr. Fate’s early 80’s modern appearances are slight, but he did run as the backups to The Flash with Keith Giffen involved. The post Crisis on Infinite Earths Dr. Fate miniseries by JLI team J.M DeMatteis and Keith Giffen establishes the new inheritor’s of the Dr. Fate legacy, and the *ahem* fate of Kent Nelson and Nabu! Dr. Fate in The 1990’s! The 90’s comes hard for Fate, with Jared Stevens in the new role! Meet fate, a Kent Nelson-less Nabu working with Batman and co. The Hector Hall era begins! Five one-shots about a variety of DC characters trying on the helmet of Nabu. 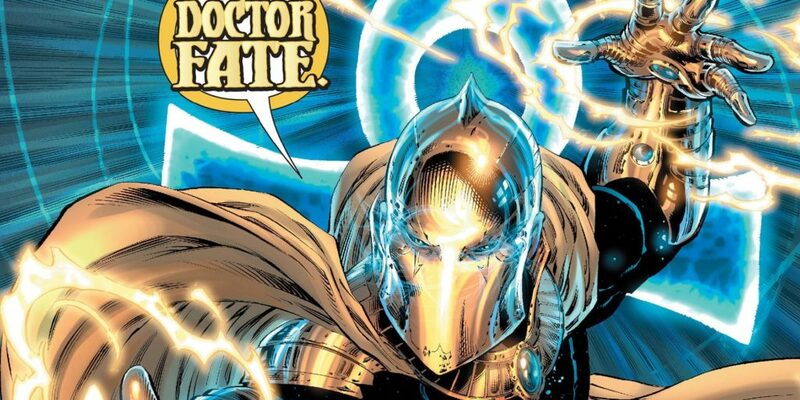 Doctor Fate plays a major supporting role in these shockingly excellent comics based on the non-shockingly terrible video game premise! Dr. Fate is a supporting character throughout Metal.